Mr Mess and I booked our table for 11am on Saturday morning. We were running a little late due to traffic, so I gave the restaurant a quick phone call. They were incredibly gracious and accommodating and told us not to worry and luckily we were only a few minutes late. When we arrived we were greeted by Miere (I hope I’ve spelt that right! ), who was our host for the day. She was so genuine and friendly as well as being really helpful. She talked us through the menu options and was obviously keen to make sure we had an lovely visit. The brunch menu isn’t overly large, but there is certainly everything you could possibly need. There were a range of different brunch options, including granola and smoothies. They even had crab, salmon and avocado on toast – for bloggers everywhere! When it came to drinks, you could choose from the Wedgwood speciality tea selection or if you wanted something a little special you could try a bubbly cocktail, such as a bellini or Bloody Mary. They also offer non-alcoholic cocktails at the same price as a pot of tea. 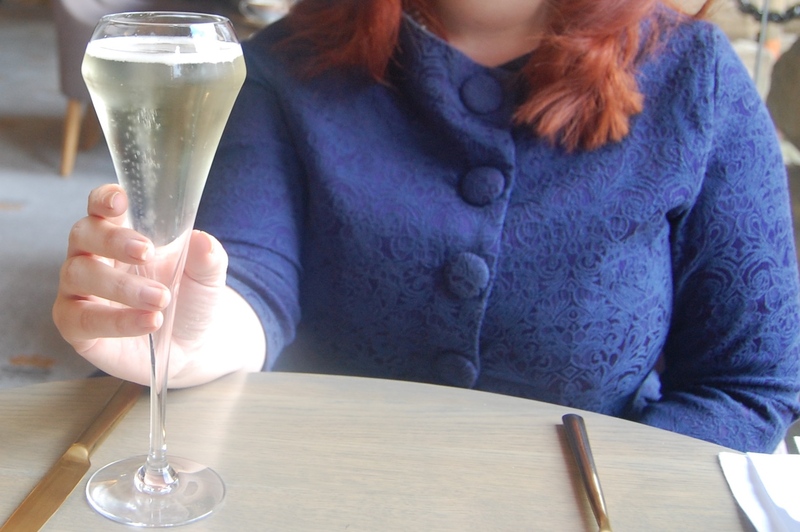 Mr Mess chose a pot of Darjeeling tea, but seeing as it was something of a special occasion I decided to be extravagant and try the Elderflower Bellini. Our meal orders arrived remarkably quickly given the quality and presentation of the dishes. 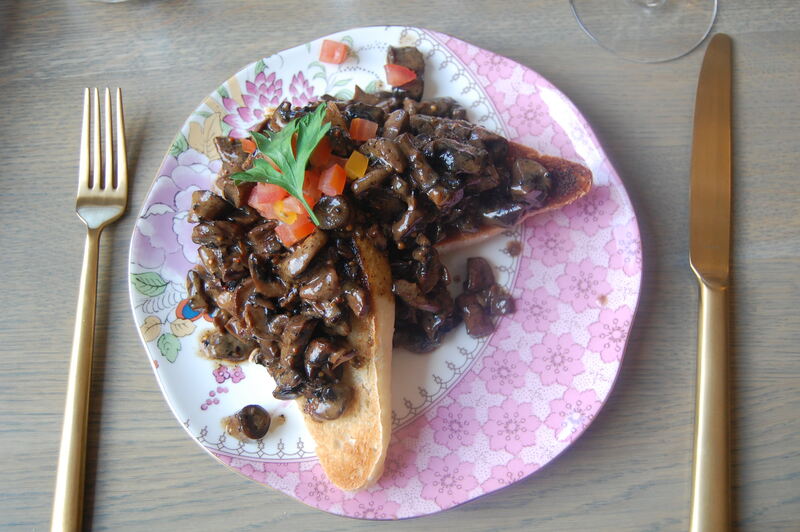 I had chosen one of my favourite ever meals, Wild mushrooms on toast served with a champagne cream. I don’t think I can actually put into words how delicious this plate of food was. The mushrooms were rich and had hidden depths of flavour – every mouthful seemed to offer something a little different. Mr Mess had opted for the Eggs Benedict with honey glazed ham. (You could choose to have it with salmon instead if you preferred). We decided to swap our plates half way through the meal so we could each taste both dishes. 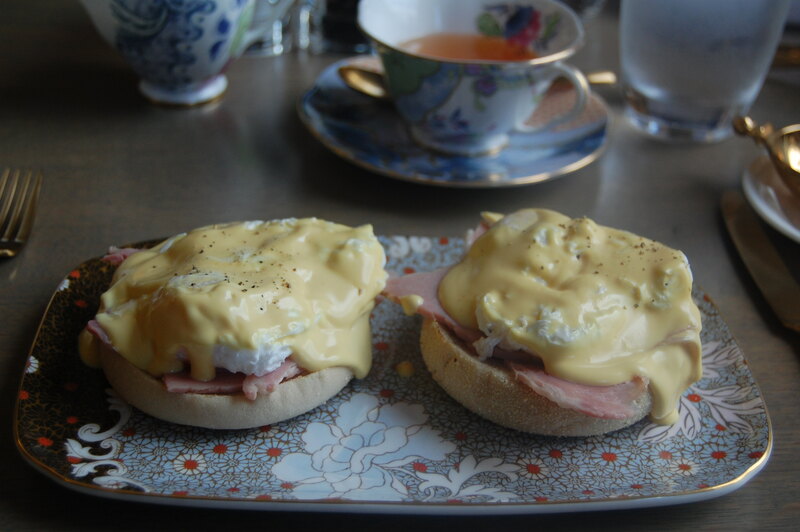 The ham was fresh, the eggs were poached to perfection and the hollandaise sauce was the perfect consistency, adding flavour to the dish without being overpowering. It was the perfect brunch dish, but I do think my mushrooms had the slight edge. They were divine and just thinking about them is making my mouth water. Both dishes were perfectly proportioned for a light brunch, leaving me feeling pleasantly full rather than like I’d overeaten. I was also very impressed with the prices of the dish. 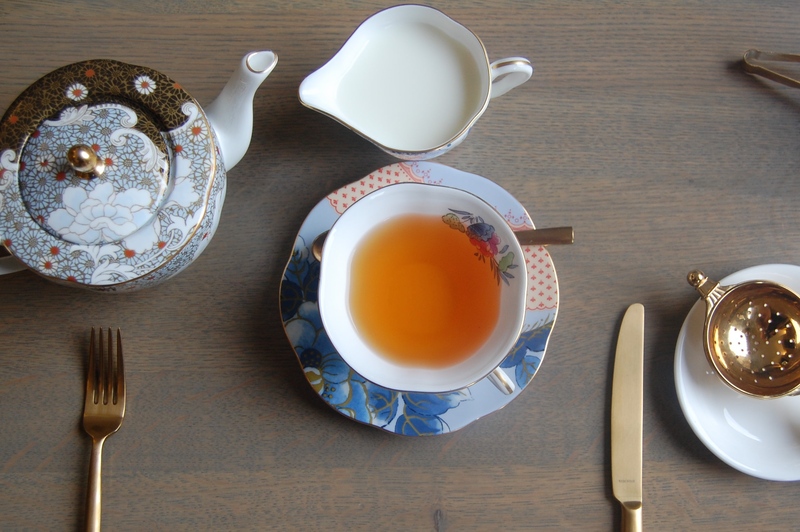 Unlike their afternoon tea, which would definitely be a luxury for special occasions, the brunch menu is reasonably priced and I could definitely see myself popping in for a bite to eat on one of our regular visits. Both dishes cost just £8.95 and the whole meal including my cocktail would have been under £30. Given the high standard of the food, I thought this offered incredible value for money. 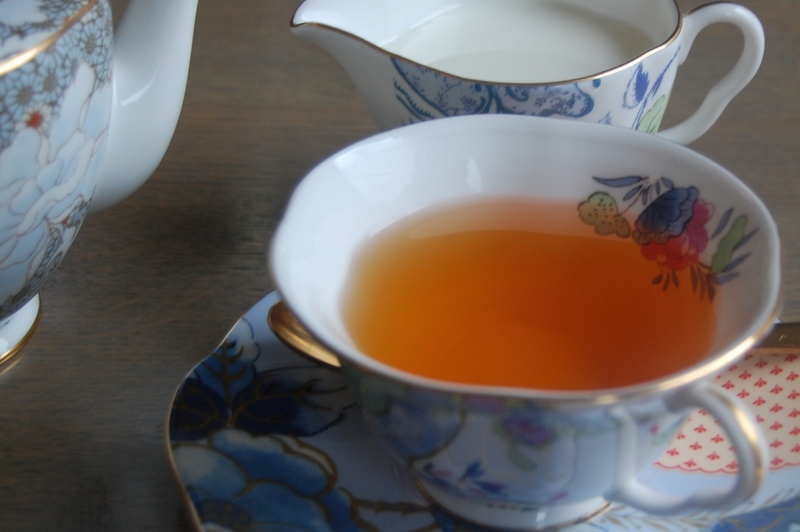 All of the meals and tea were served on the most stunning Wedgwood tea ware. I’m so impressed with how beautiful the photos look but I feel like I can’t really take any of the credit as everything was so picturesque it would be difficult to get a bad photo! The restaurant itself is light and spacious, with an elegant simplicity. I definitely wouldn’t want to bring the children here as they’d probably spoil the serene atmosphere (not to mention breaking something!) so I’d definitely keep this for grown-ups only. I have to say a huge thank you to Liz at Redbrick Communications and Kay from Chatsworth House for inviting us and arranging this incredible opporunity. Huge thanks also go to the staff at The Flying Childers for providing one of the best meals I have had in a long time, as well as w truly wonderful experience. 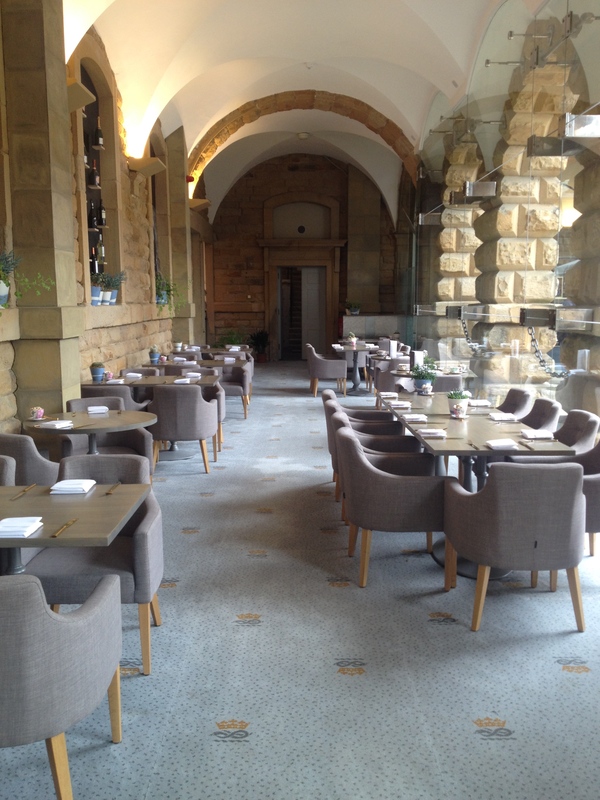 To book a table at The Flying Childers or to see what else is on offer, have a look at the official Chatsworth House website. We were invited to review the brunch menu at The Flying Childers in exchange for a complimentary meal. All views and content are my own. 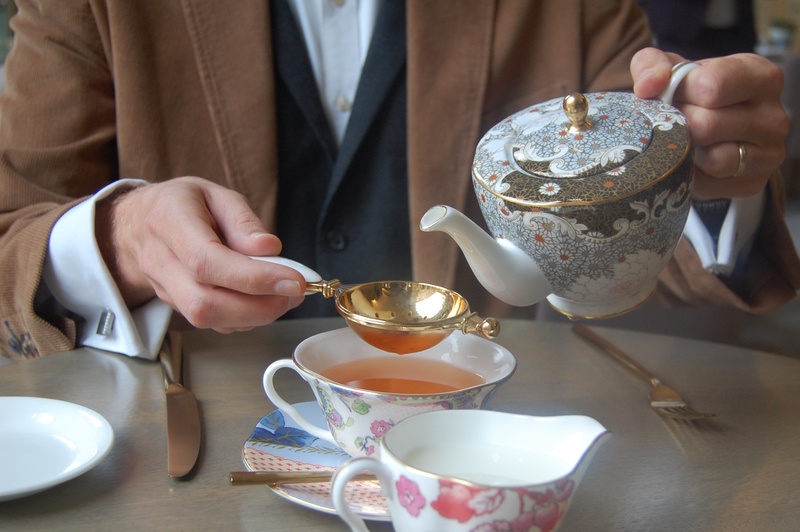 This entry was posted in Chatsworth 2017 Season, Food and Drink and tagged Brunch, chatsworth house, flying childers, food and drink, Food blogger, review. Lucky you to be invited to try this brunch menu! 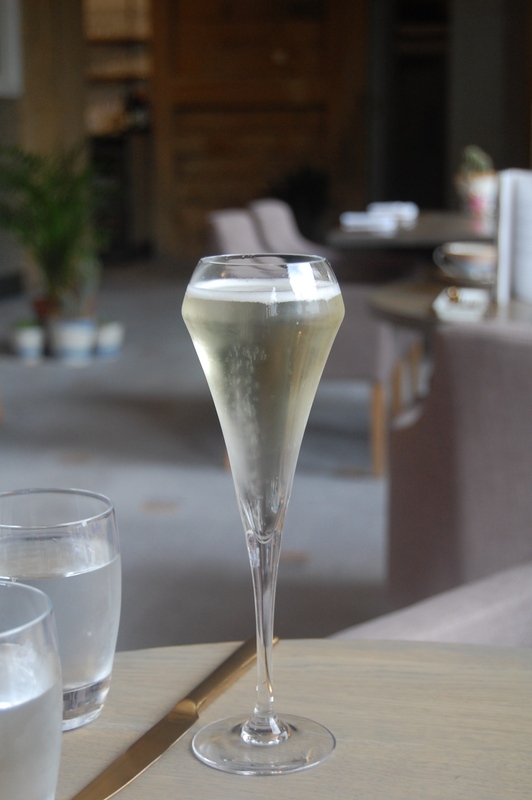 The Elderflower Bellini looks sublime, no wonder you couldn’t resist! I would’ve gone with Mr Mess and chosen eggs benedict as well, they look scrumptious! So great to hear that the service was so good as well, it makes all the difference! 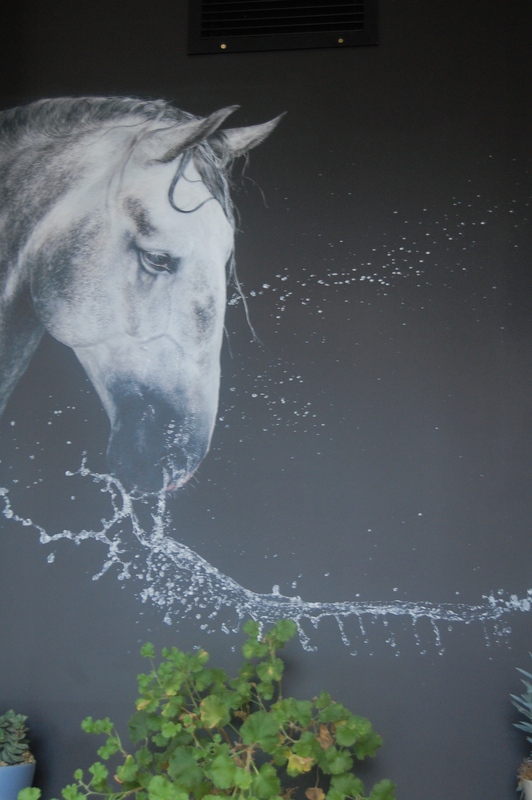 This place looks amazing and the food looks divine! I think the Eggs Benedict and the Wild Mushrooms look like something I’d love to try! Yummy! Giana Spiteri recently posted…JUNE HIGHLIGHTS AND FAVOURITES. Oh the food looks amazing! I do love a good brunch, especially when it’s accompanied by a cocktail (or two). Mushrooms on toast sounds so delicious! Is it weird I find looking at that Bellini incredibly satisfying, love the shape of the glass. What good value for money, I was expecting that you were going to say that it was going to be double that! 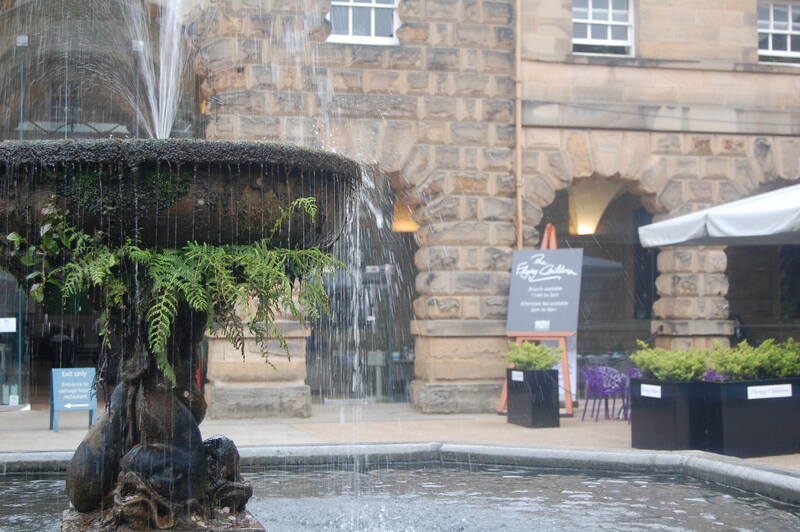 Looks fab, will have to try and make our way to Chatsworth, I don’t think we’ve ever been!